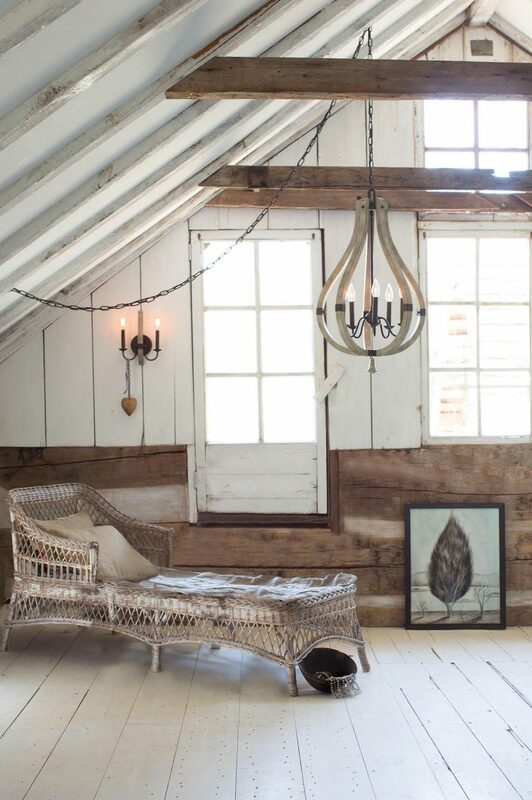 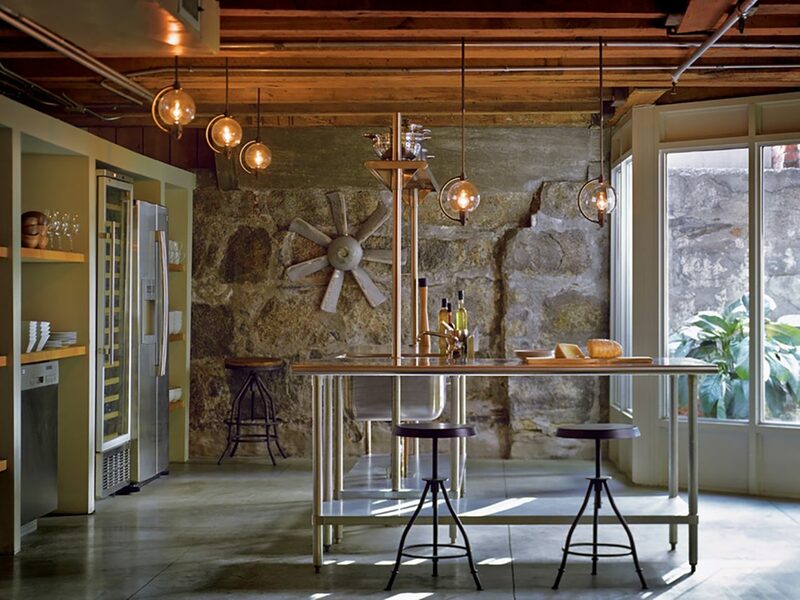 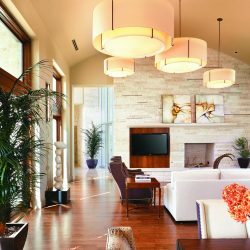 Are you looking for lighting design inspiration for your new home? 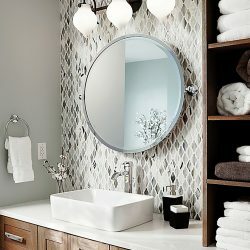 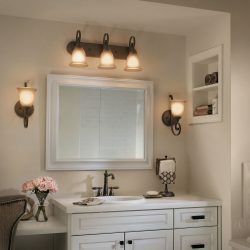 Perhaps you are considering swapping out your old, boring fixtures for new ones? 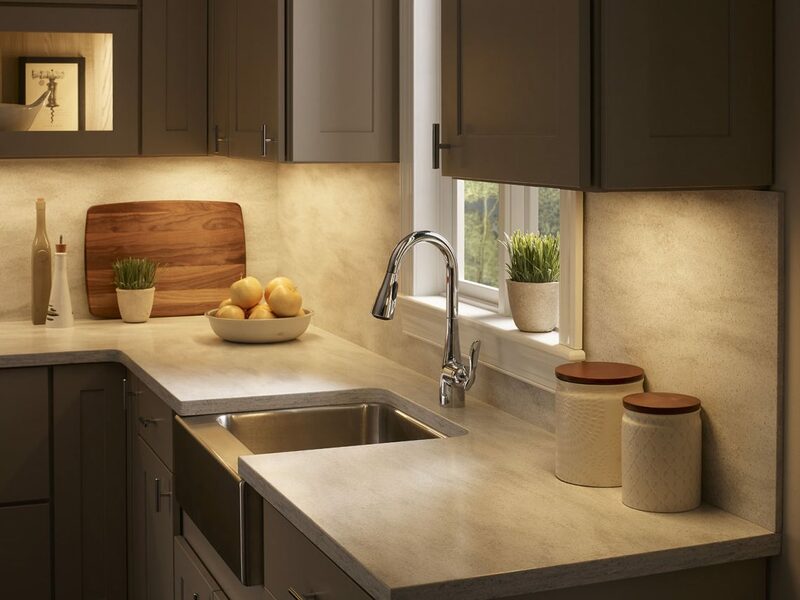 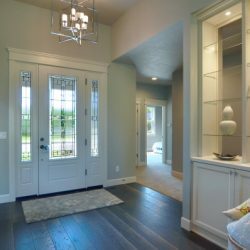 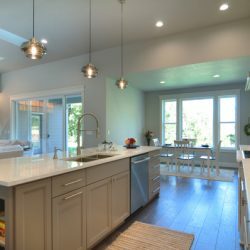 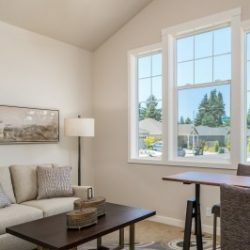 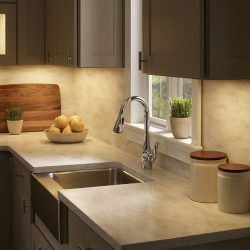 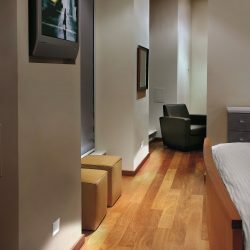 No matter what type of lighting solutions you are searching for, Brighter Homes Lighting in Eugene and Salem is here to help. 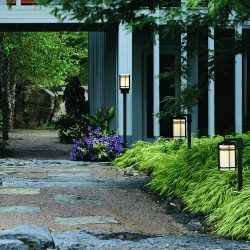 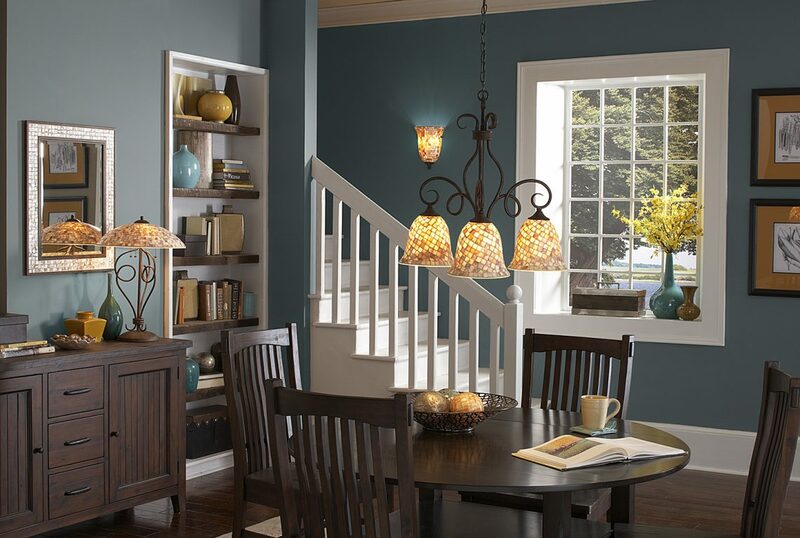 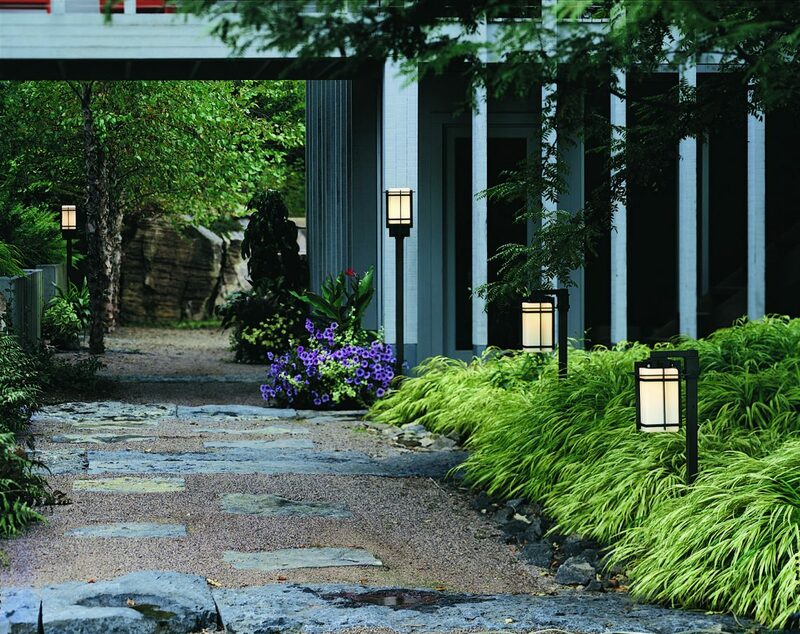 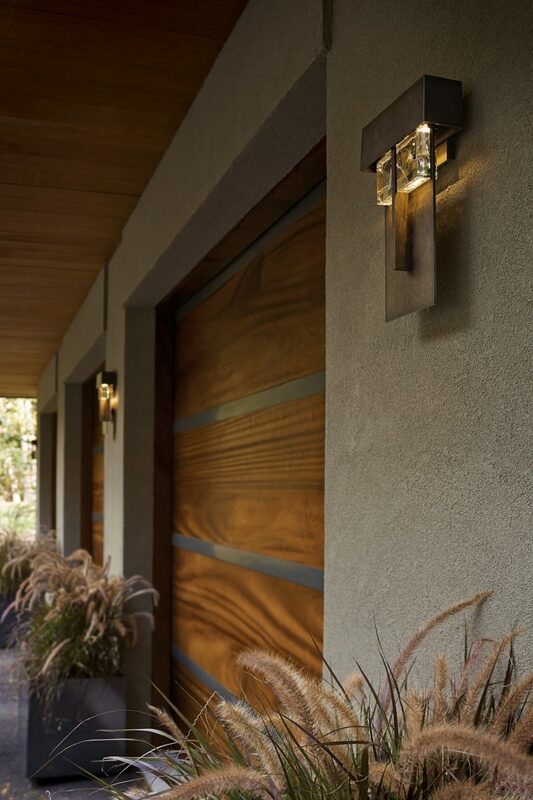 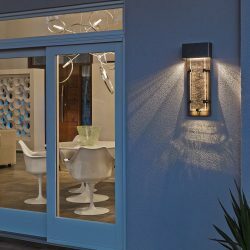 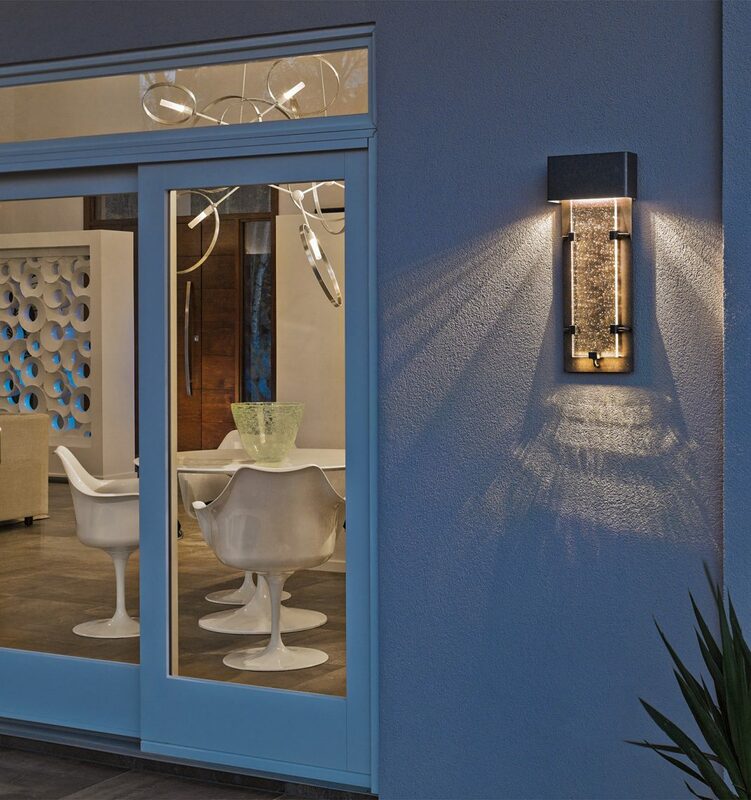 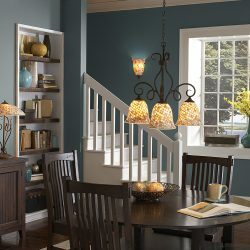 We offer interior and exterior lighting solutions that are sure to suit your style and your budget. 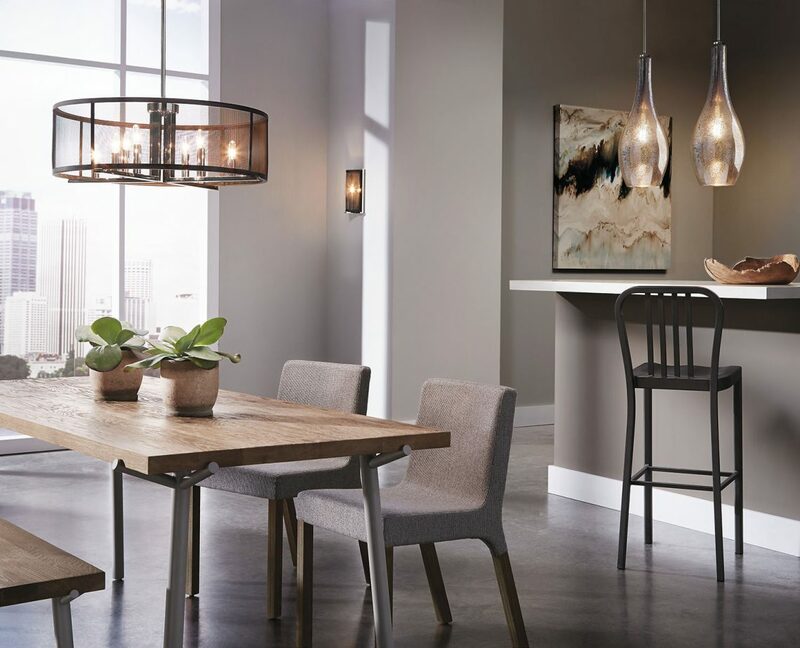 With more than 50 years of experience and thousands of products to choose from, we are confident you’ll find everything you need for your home when you visit one our showrooms. 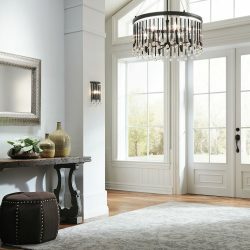 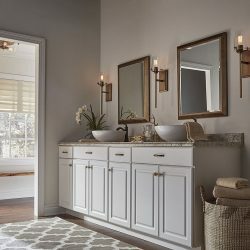 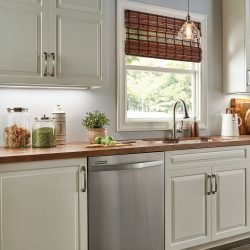 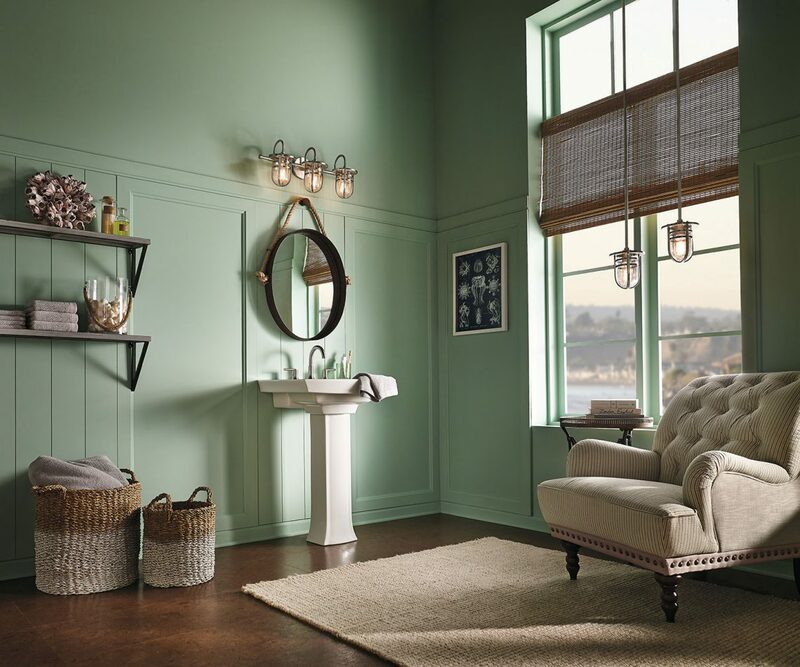 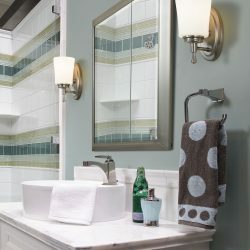 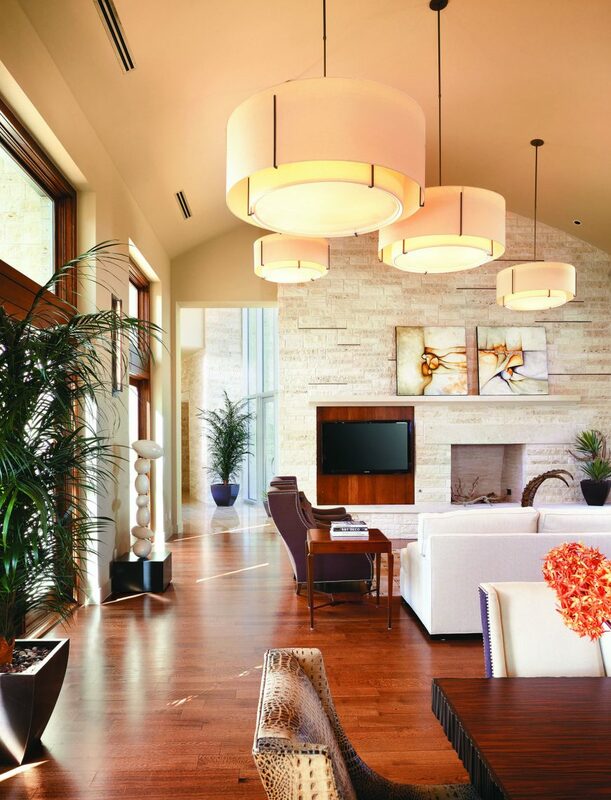 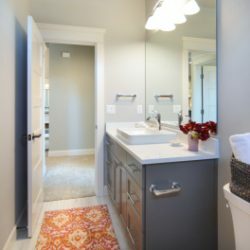 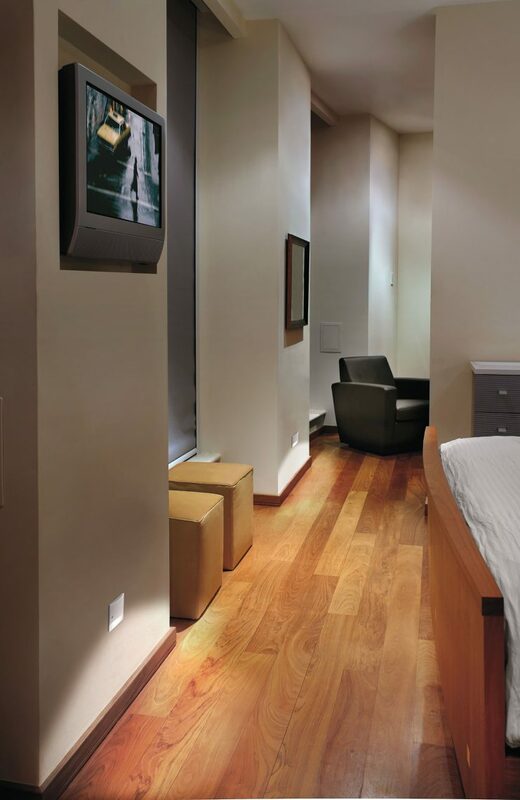 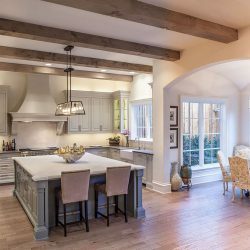 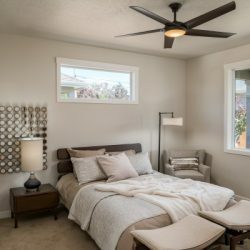 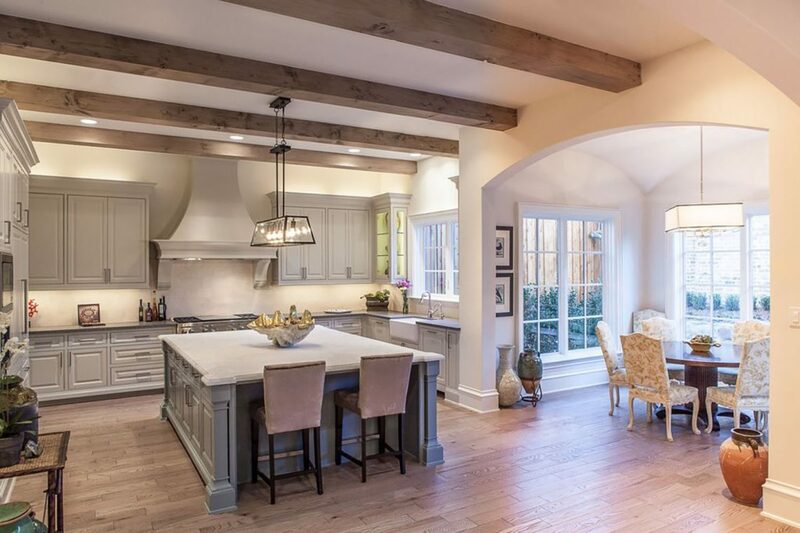 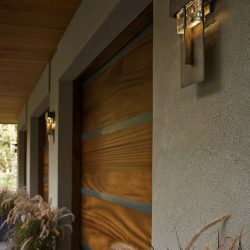 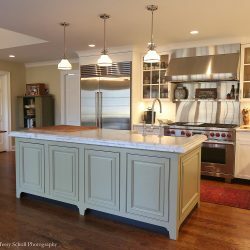 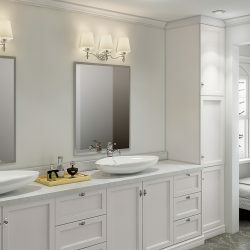 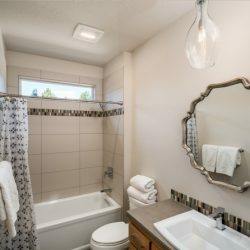 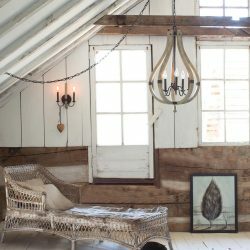 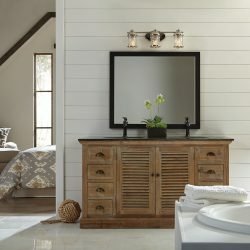 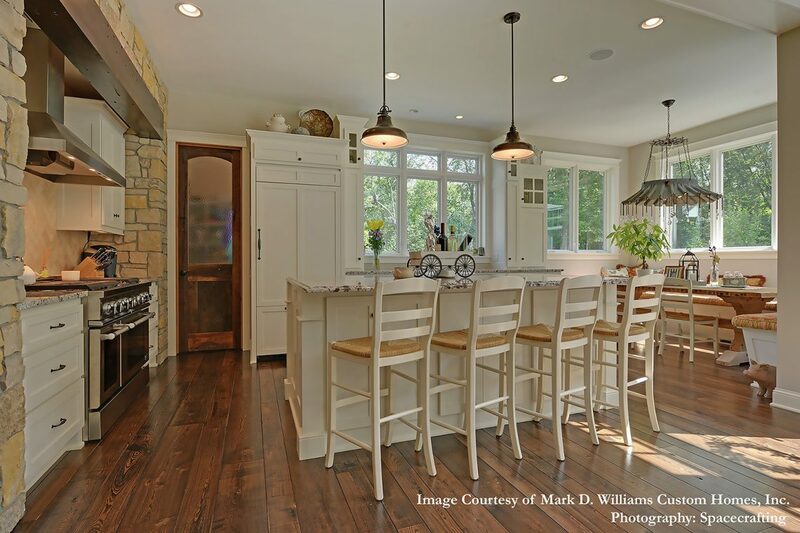 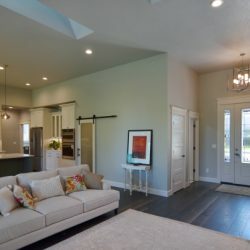 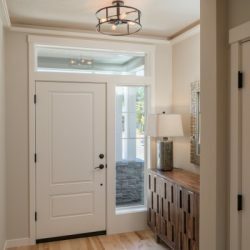 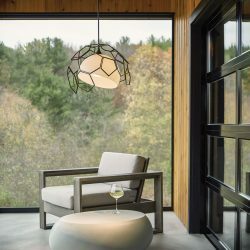 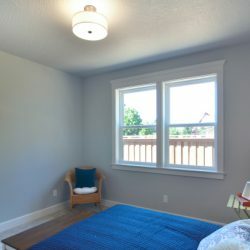 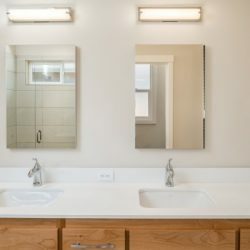 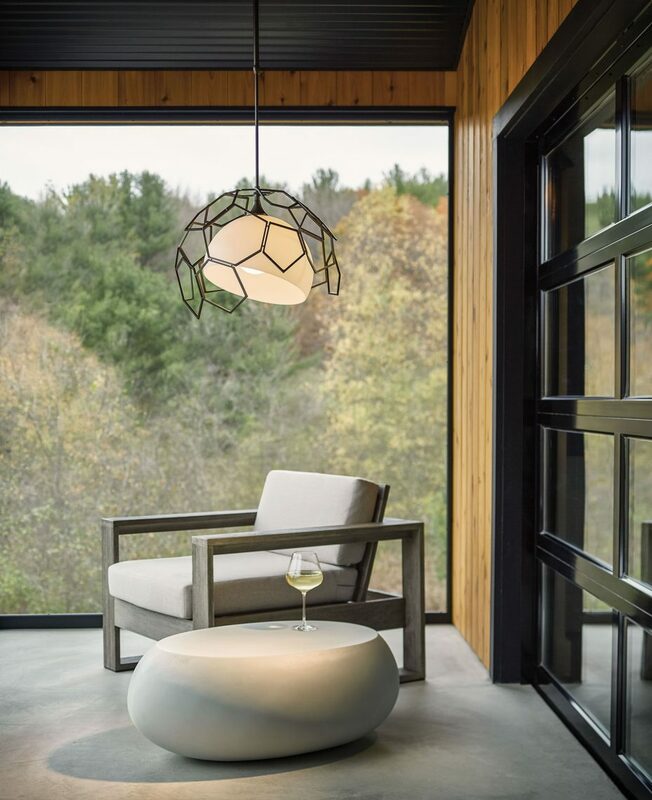 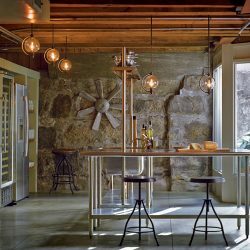 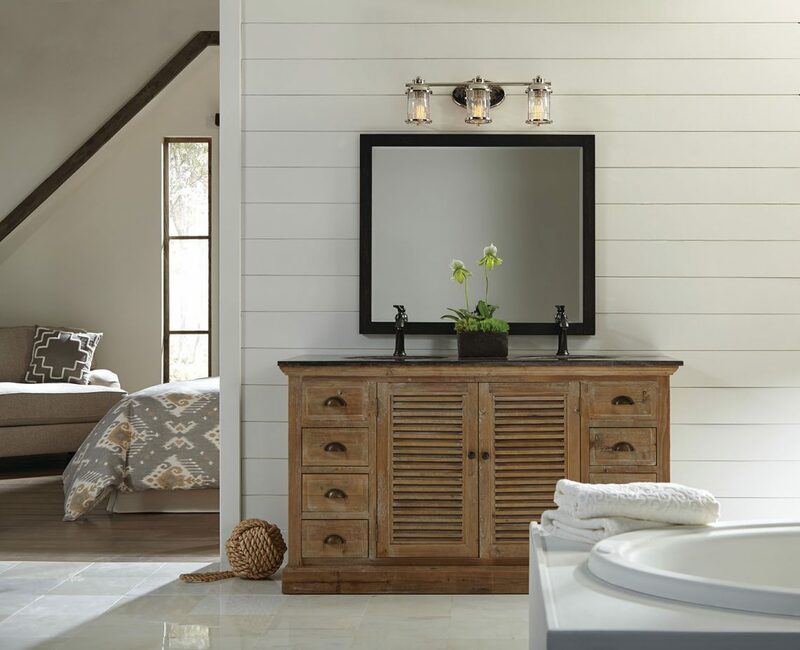 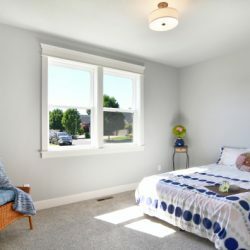 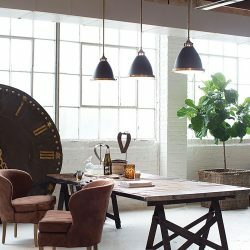 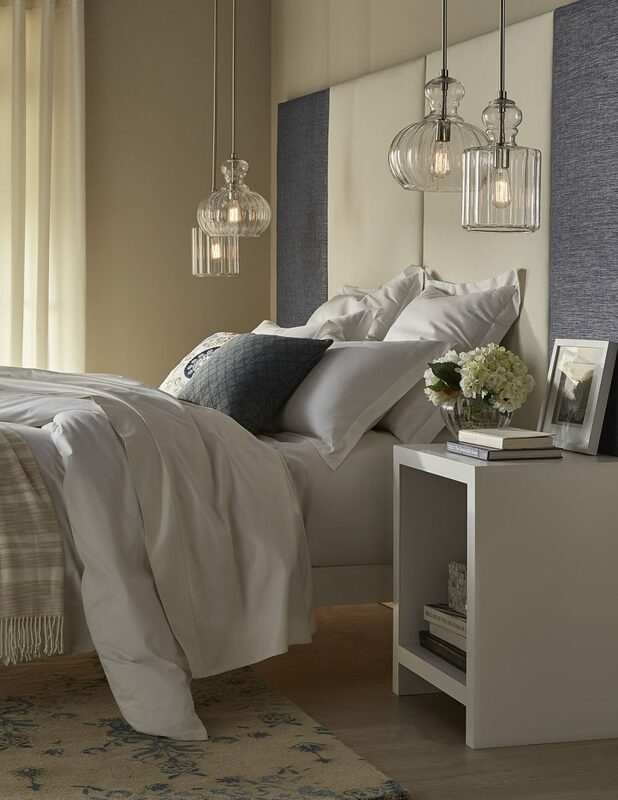 Browse the images in our lighting inspiration gallery below and then schedule your consultation with a lighting expert! 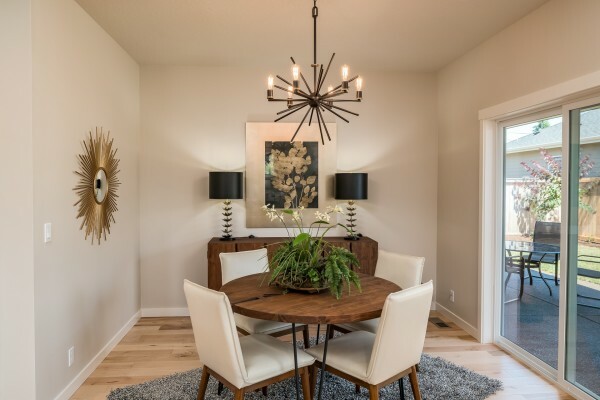 Tour Home designed by Future B Homes featuring a Golden Lighting Smyth Flush Mounty in Gunmetal Bronze. 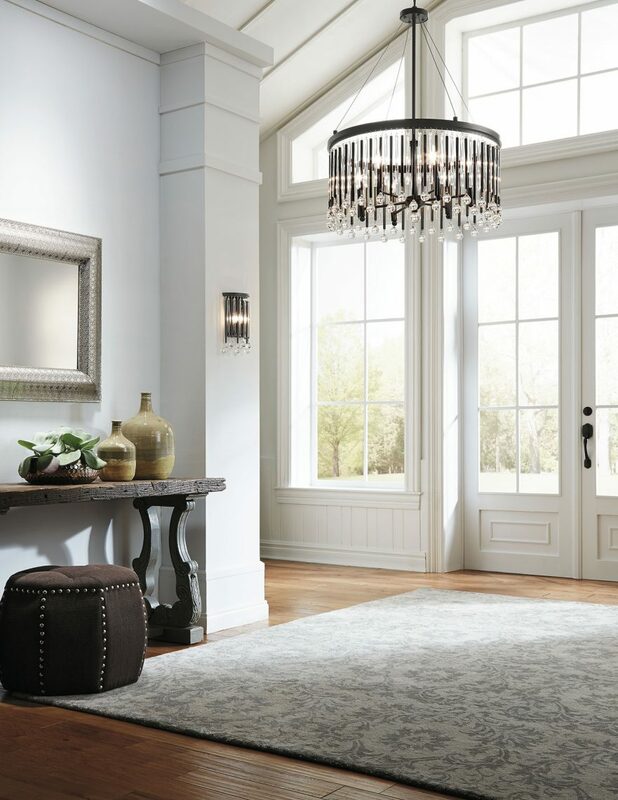 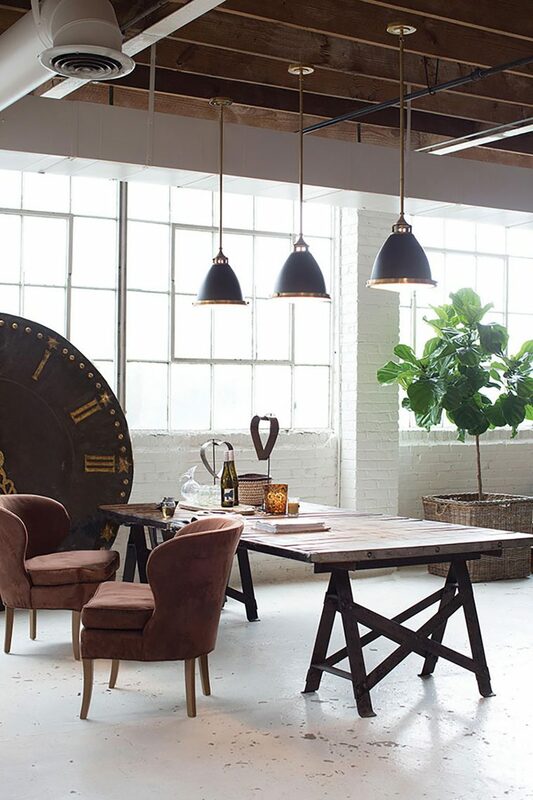 Tour Home designed by Future B Homes featuring a Quoizel 6 Light Chandelier in Western Bronze. 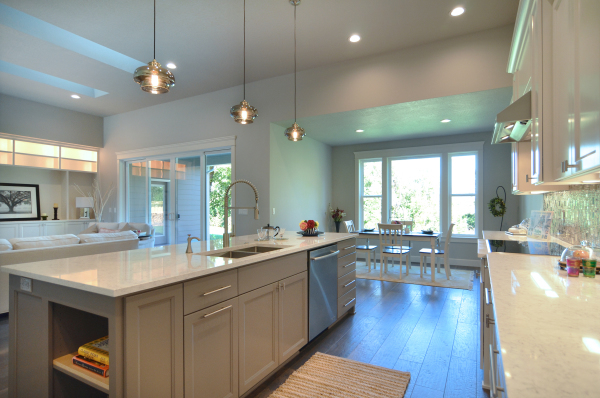 Tour Home designed by Future B Homes featuring 3 Kichler 1 Light Pendants. 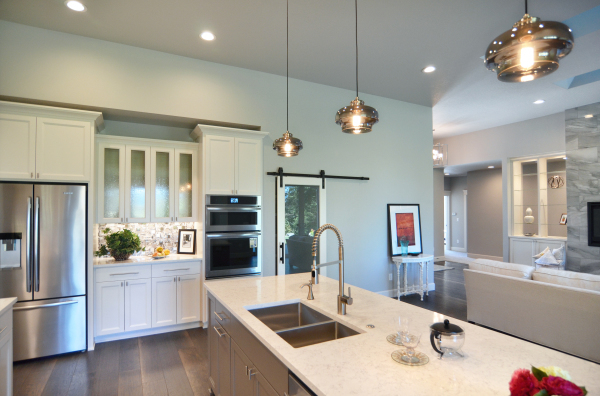 Tour Home designed by Future B Homes featuring a Kichler 1 Light Pendant. 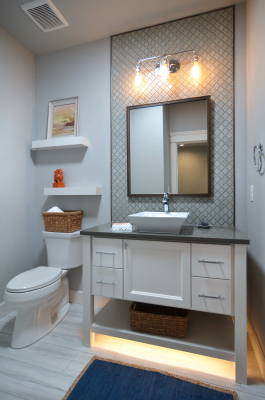 Tour Home designed by Future B Homes featuring Kuzco Lighting LED Vanity Lights in Chrome with White Opal Glass. 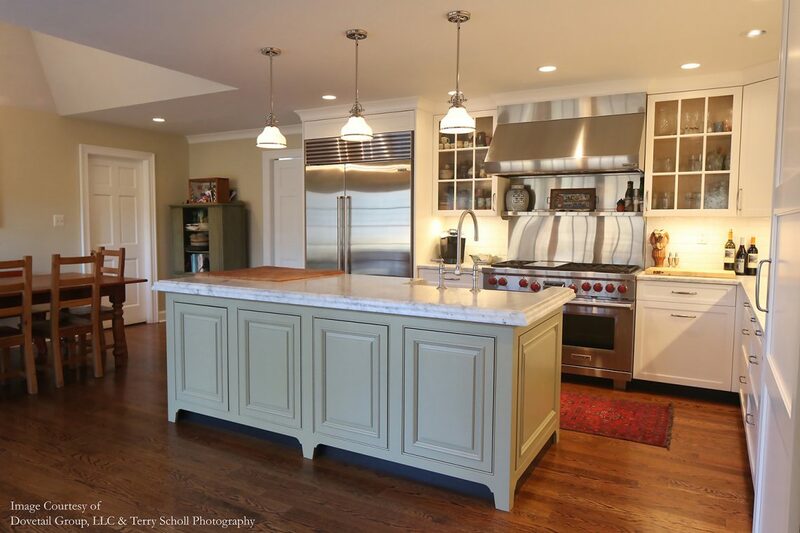 Tour Home designed by Future B Homes featuring a Quoizel 3 Light Semi Flush Mount in Western Bronze. 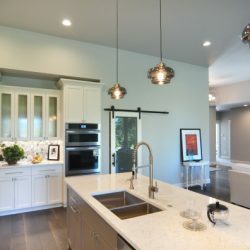 Tour Home designed by Future B Homes featuring Kichler 3 Light Pendant. 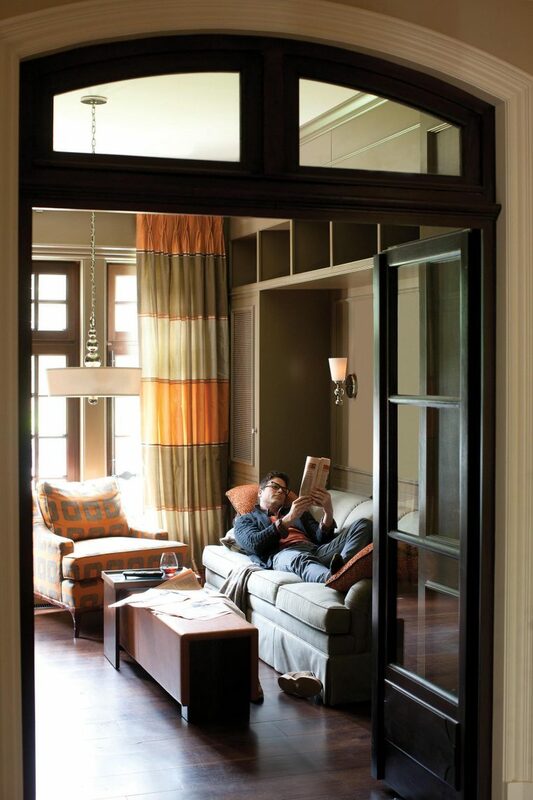 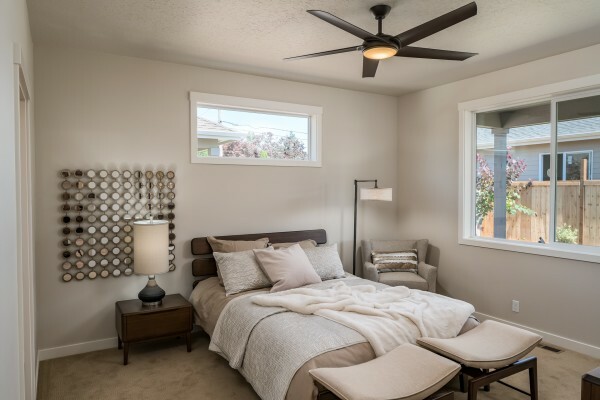 Tour Home designed by Future B Homes featuring a Minka Aire Fan in Oil Rubbed Bronze. 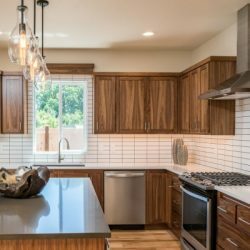 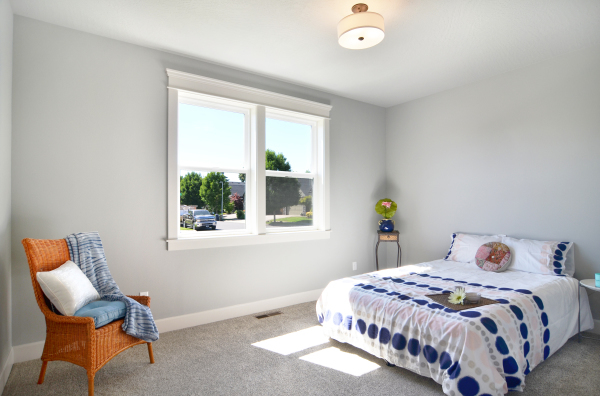 A special thank you to Future B Homes for providing photographs of their incredible design, featured in the Lane County Tour of Homes! 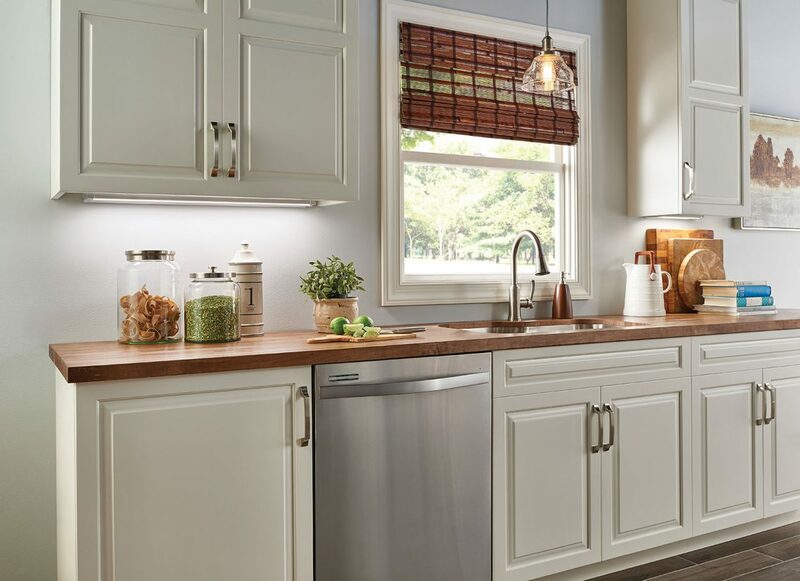 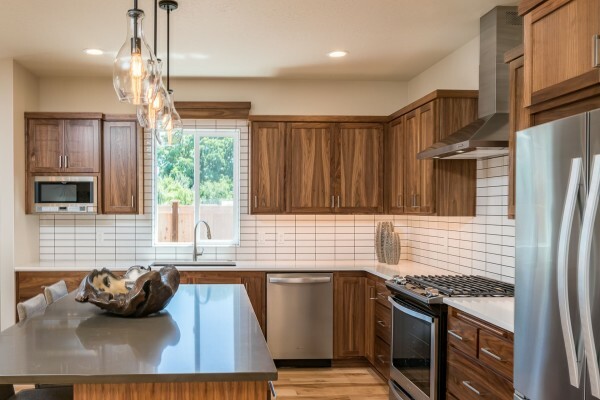 Tour Home by Crescent Homes featuring 3 Kichler Brushed Nickel Mini Pendants. 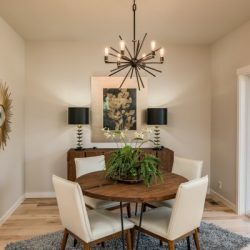 Tour Home by Crescent Homes featuring 3 Kichler Brushed Nickel Mini Pendants and a Golden Lighting 2 Tier, 9 Light Caged Foyer Fixture. 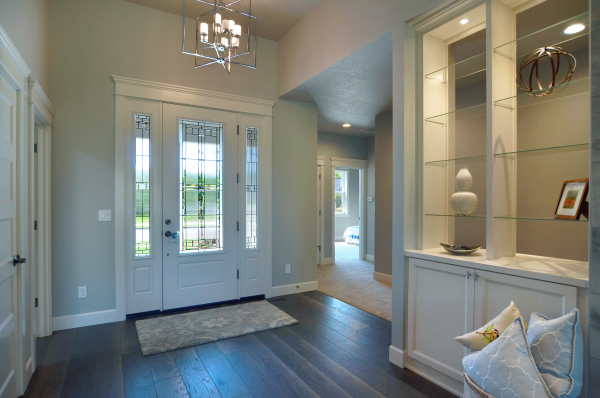 Tour Home by Crescent Homes featuring a Golden Lighting 2 Tier, 9 Light Caged Foyer Fixture. 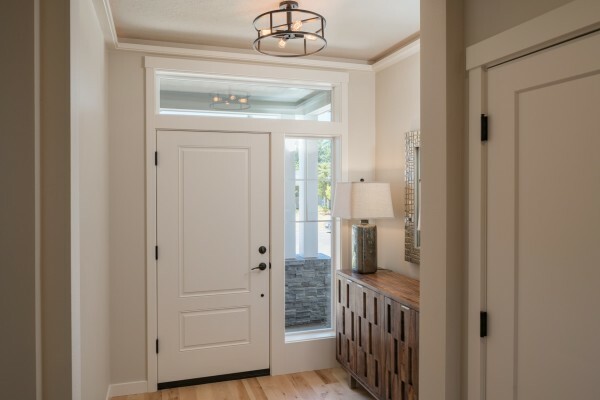 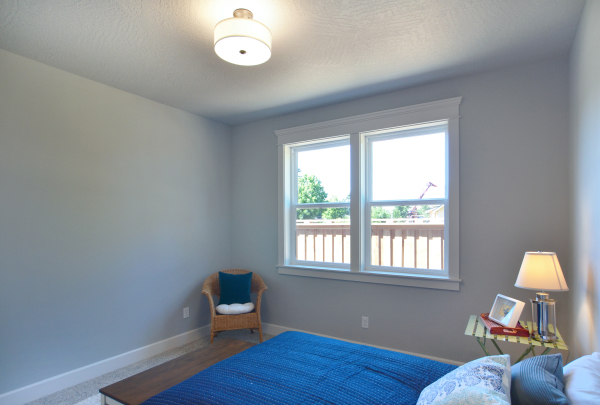 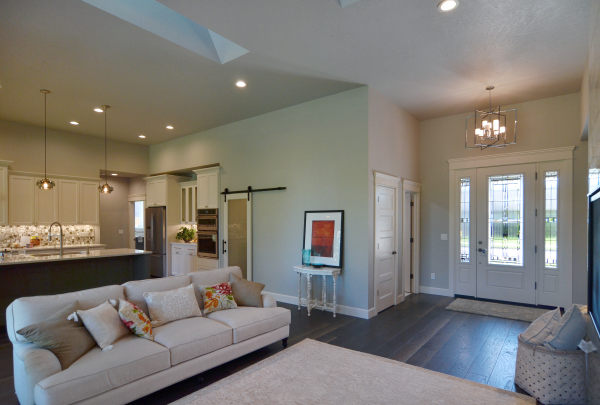 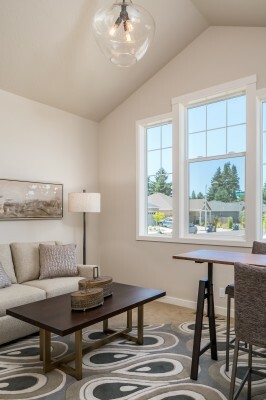 Tour Home by Crescent Homes featuring a Kichler Semi-Flush Mount Light. 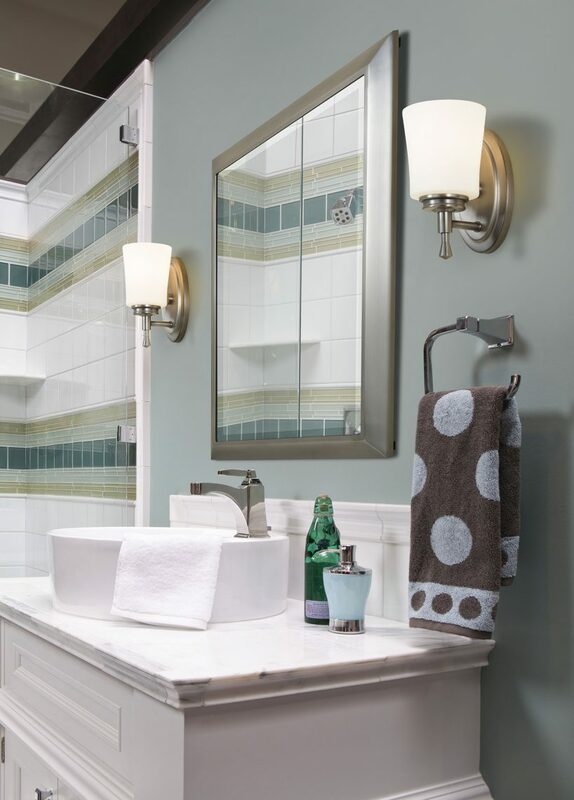 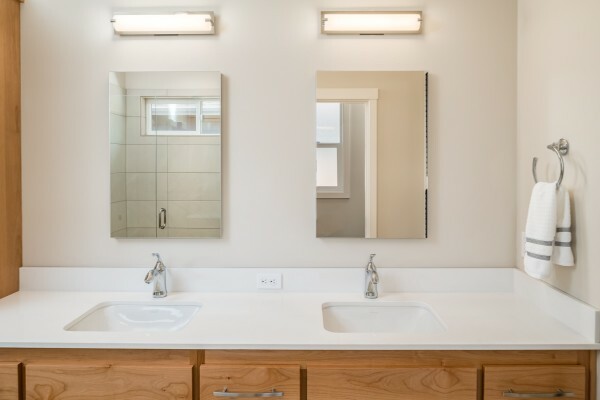 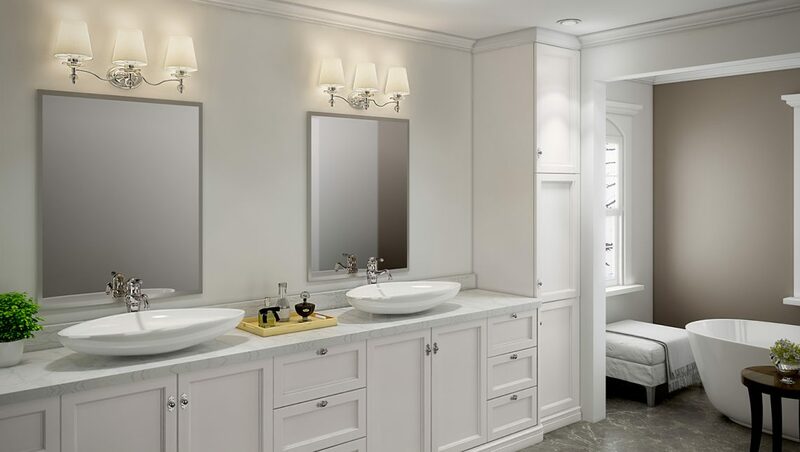 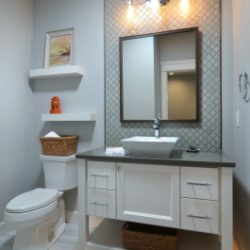 Tour Home by Crescent Homes featuring a Quoizel 3 Light Vanity Fixture. 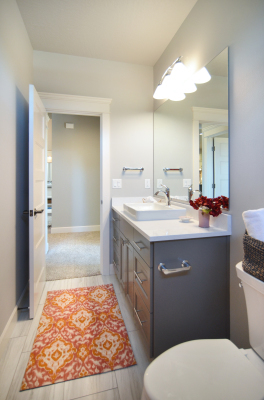 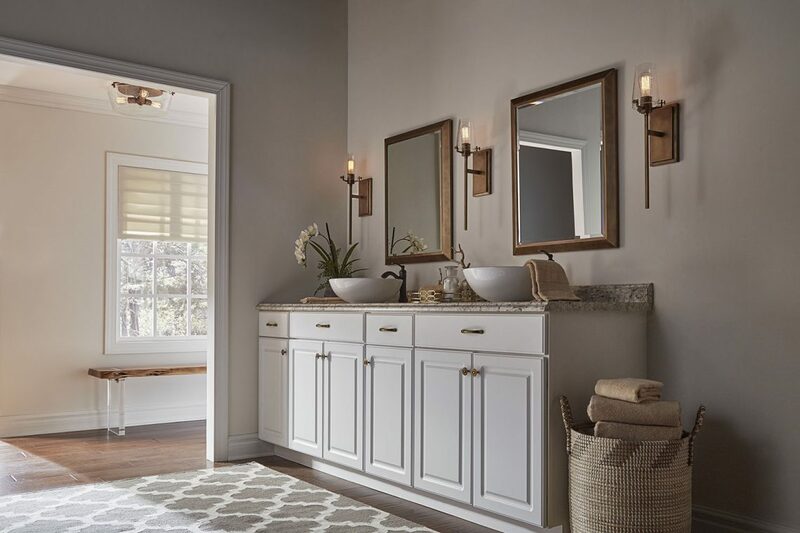 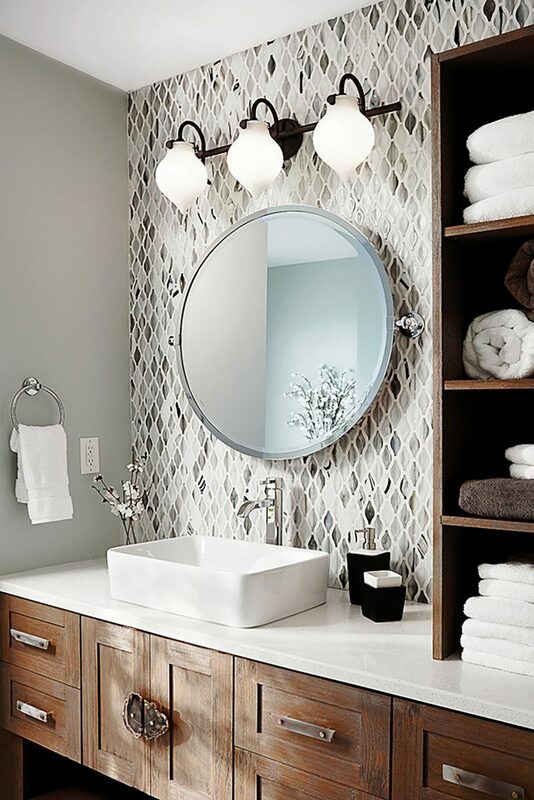 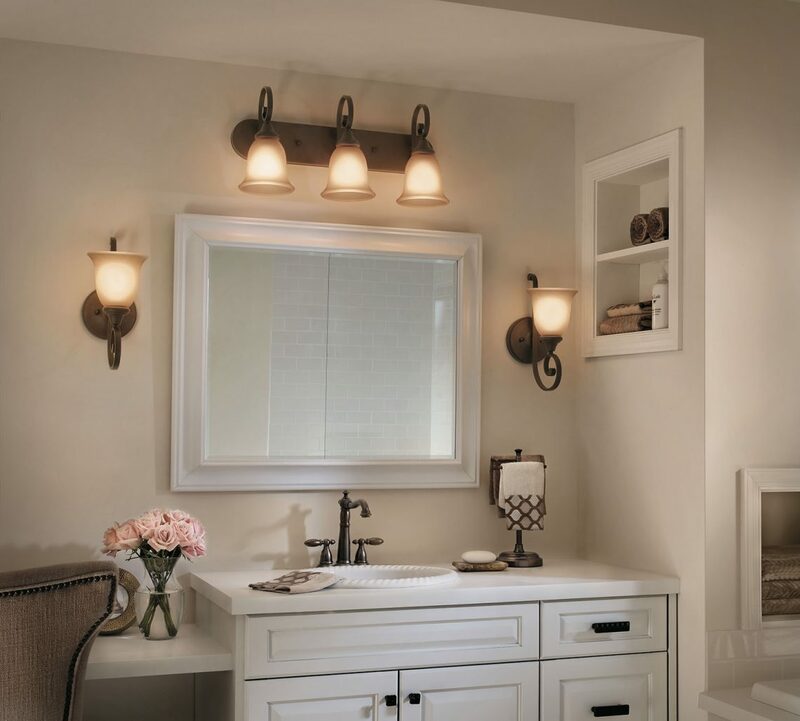 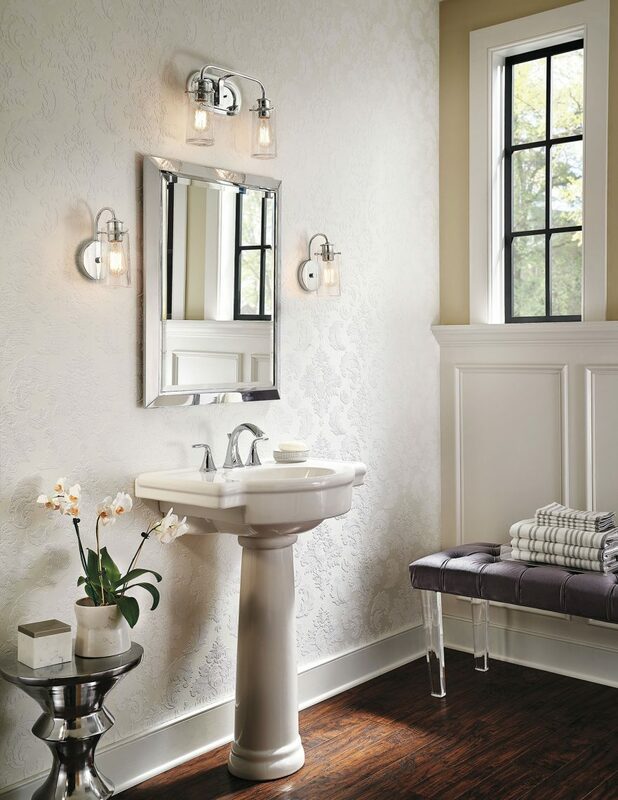 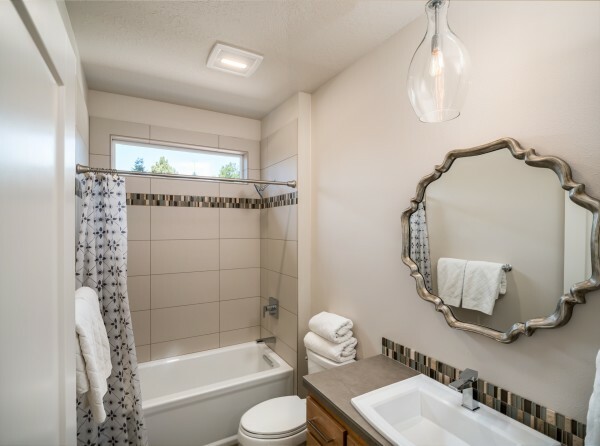 Tour Home by Crescent Homes featuring a Kichler 3 Light Vanity Fixture with Vintage Bulbs. 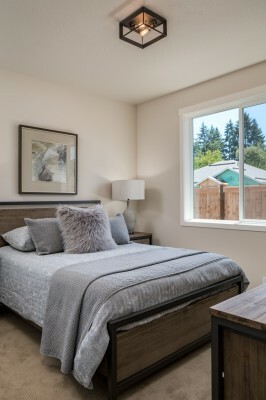 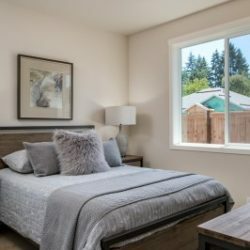 A special thank you to Crescent Homes for providing photographs of their incredible design, featured in the Lane County Tour of Homes! 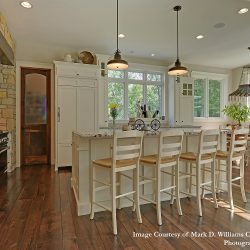 ©2018 Brighter Homes Lighting Gallery | All rights reserved.